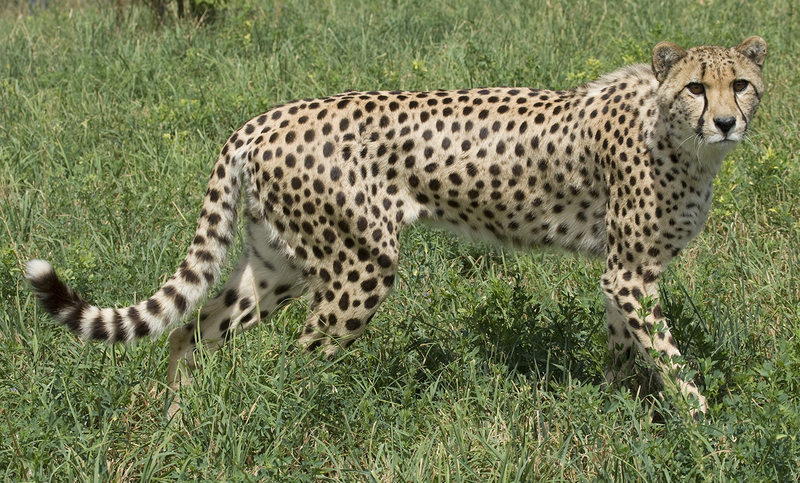 Cheetah represents a lot of things. Speeding, racing, hunting, searching for something, royalty, etc. 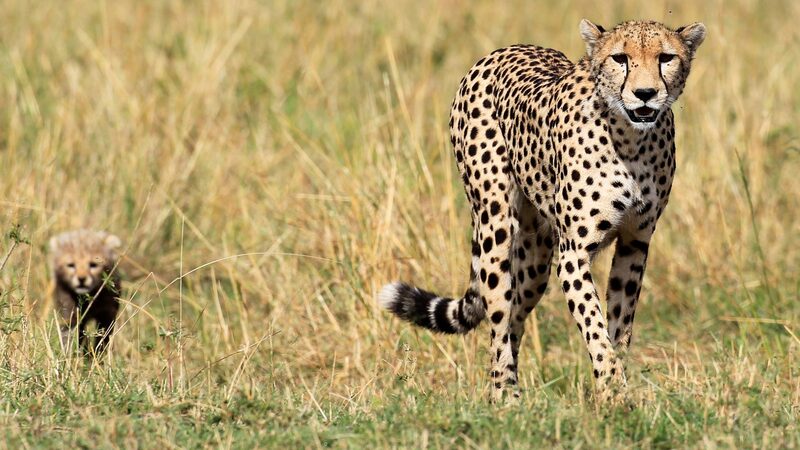 Cheetah is a royal animal. 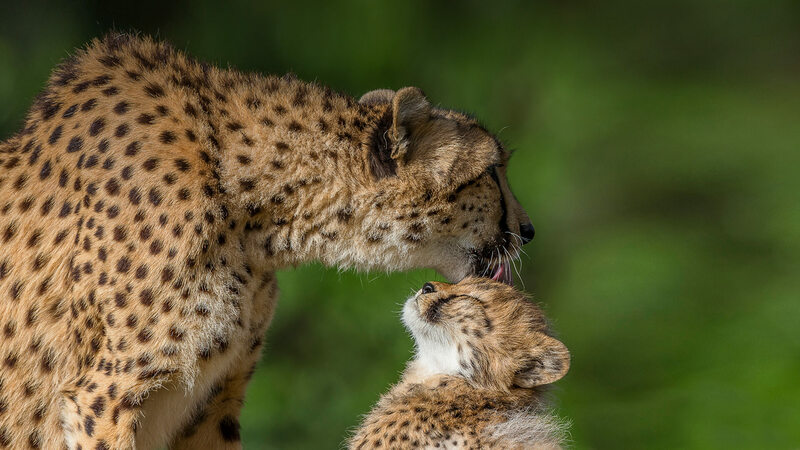 There are only a few people in this world, who have adopted cheetahs at their homes and have been living with them, peacefully. 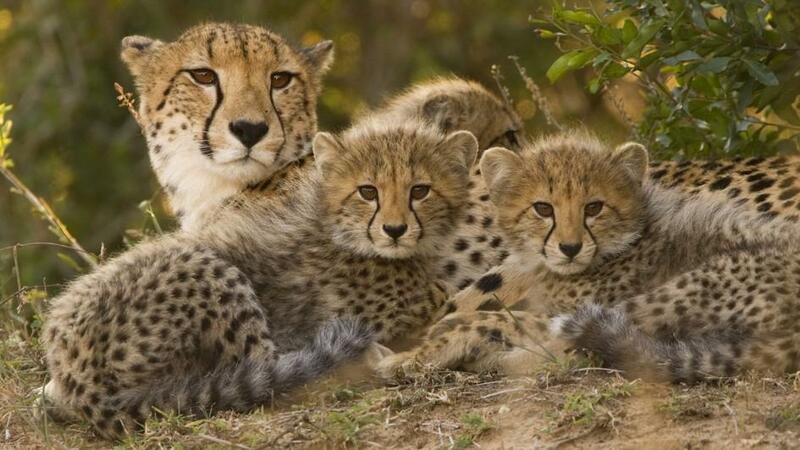 On the other hand, most of the people find it difficult to even imagine Cheetahs in front of their eyes. After all, it is a wild animal! Dreaming of cheetah depicts royalty. If you dream of raising this animal or living with him, there's nothing for you to fear about in your waking life. Everything is going smooth and your hard work is going to be noticed by the Gods. you will be rewarded with royalty! 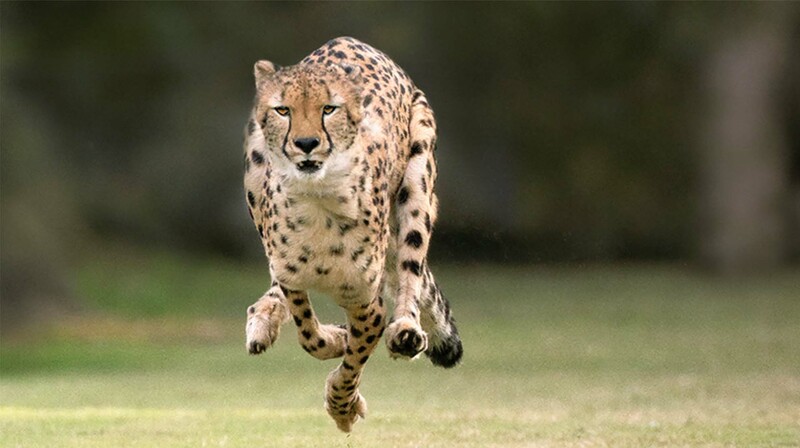 If you see a cheetah running, it indicates speed in your waking life. There are a lot of things going on around you and you are unable to balance yourself or cope up with them. 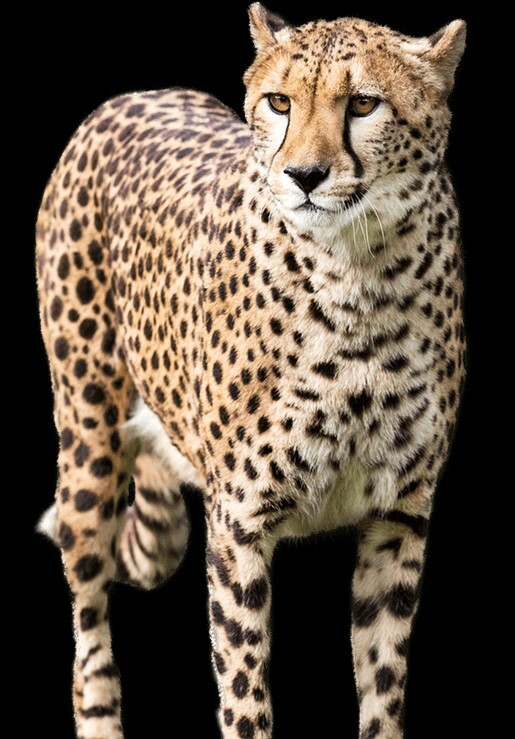 If you dream of a cheetah running behind another animal, hunting for him, it indicates your eagerness to learn something new in life. 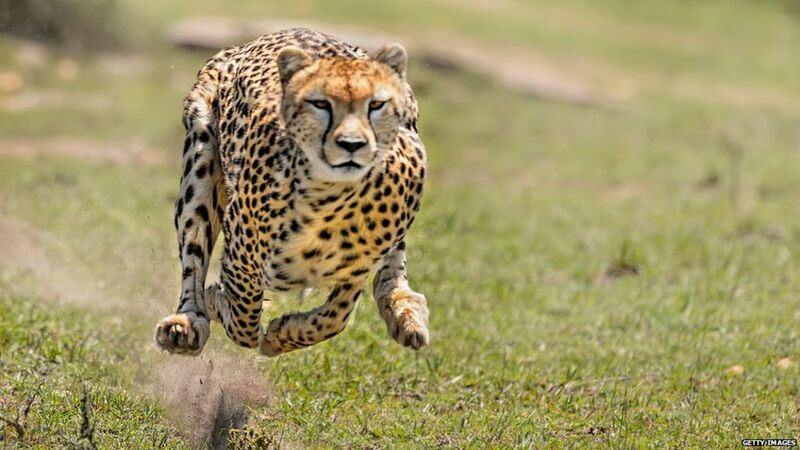 If that Cheetah is able to hunt the animal down, it means that you are going to achieve the goal. 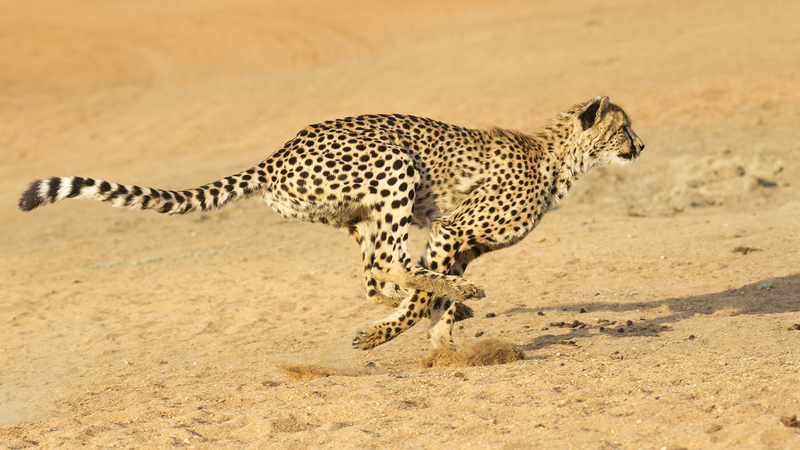 If the animal is unable to hunt down his prey, you may lose up on the project you are trying to run after. 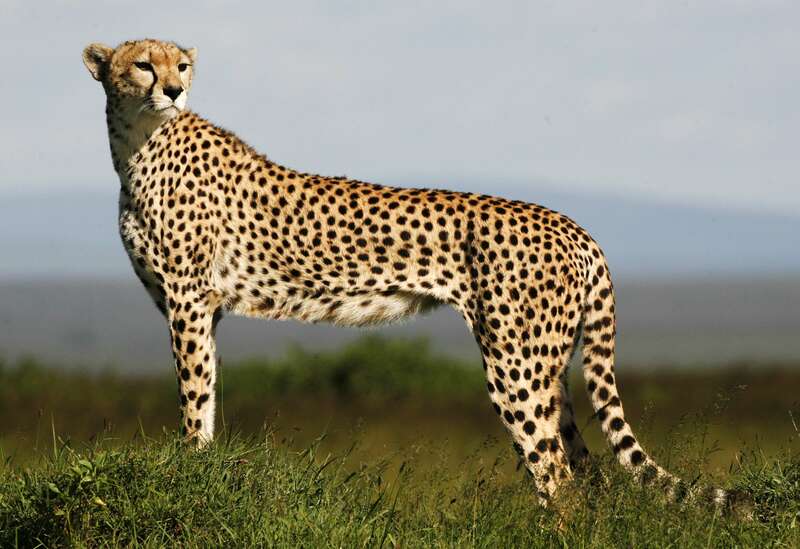 If you dream of yourself as a Cheetah, it indicates your ability to handle different problems, fearlessly. If there are some issues in your life and you are afraid of them, don't be. 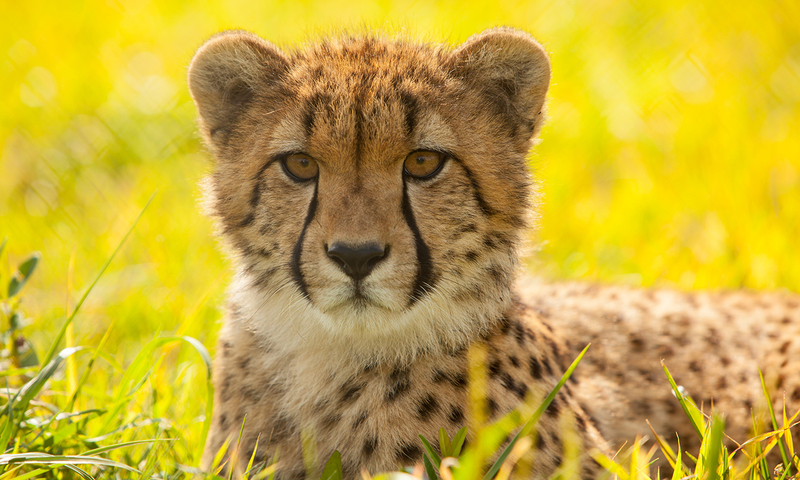 You are surely going to win the war and fight all the battles in the coming days, if you see yourself as a Cheetah in your dream. 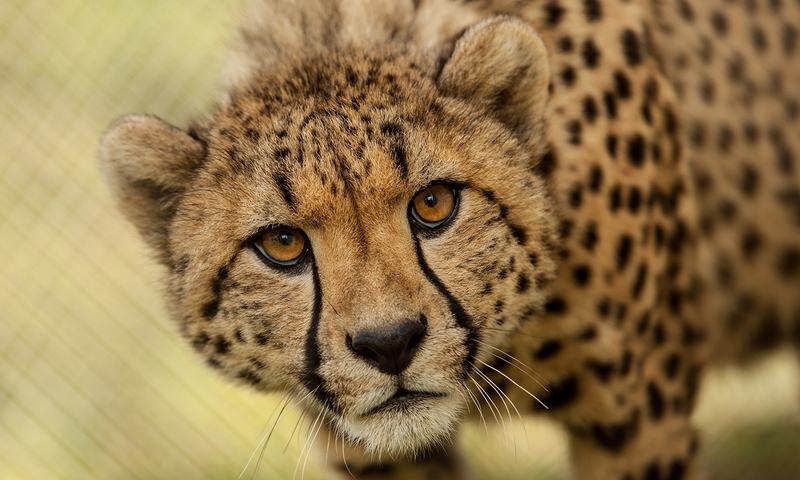 Hunting down by Cheetah - You are going through the worst phase of your life. something fears you terribly. 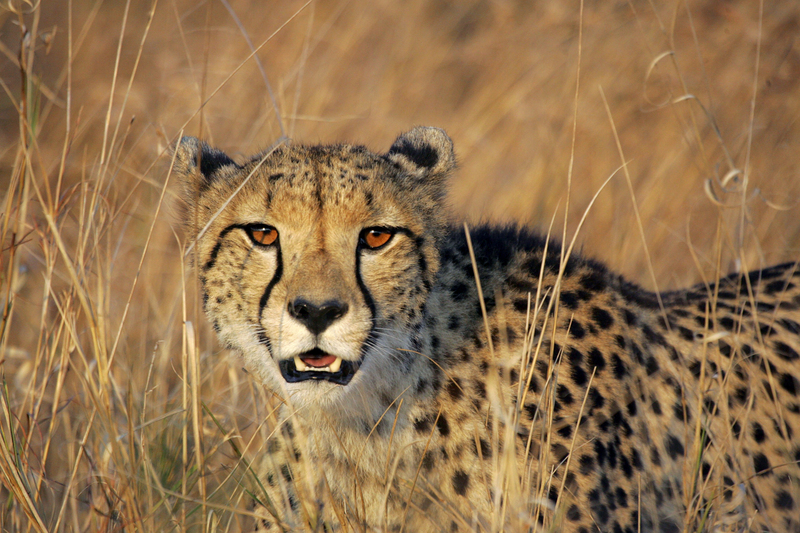 If the Cheetah hunts you successfully, you may be exposed in front of the world. 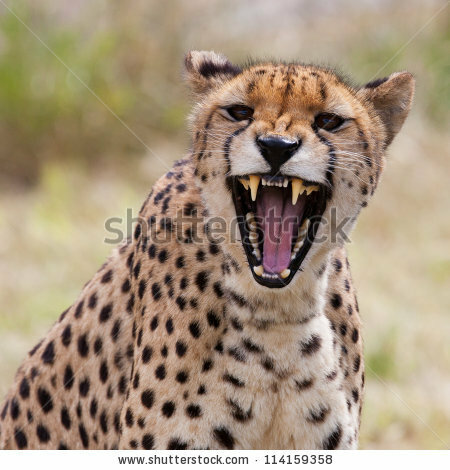 Cheetah drinking blood - Dreaming of Cheetah drinking blood depicts your greediness. Wild animals don't hunt unless they are hungry. Drinking blood is a sign of greediness. 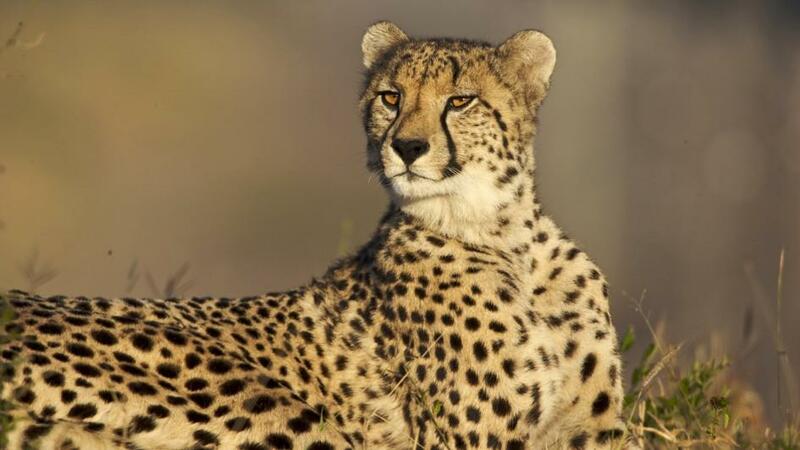 Killing a cheetah - If you kill a cheetah in your dream, it indicates your bravery in your waking life. Some major problem is going to be handled efficiently by you!